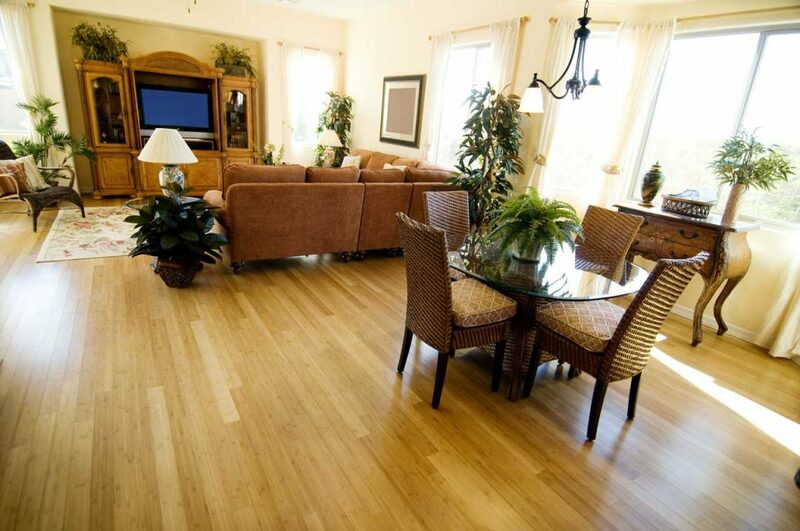 In today’s market, wood is considered to be one of the most eco-friendly floor coverings in use today. Whether you are looking for bamboo, cork, oak, cherry, maple or maybe even an exotic hardwood, stop in to Floor Pros today and discover the wide array of choices available. Everything You need to keep Your Floors Looking Great! Although we recommend a pre-finished hardwood, we also offer unfinished wood products for a fine in-home sand and finish process. Oh, and don’t forget those all important wood accessories. Floor Pros has everything you need from coordinating wood vents to all the recommended cleaners and polishes to keep your floor looking its best.